McEuen brings his banjo, guitar, fiddle, and mandolin to share his music and memories of his 55-year life in music. Covering the story of the landmark *Will the Circle Be Unbroken platinum album (initiated by John), and his career with the Nitty Gritty Dirt Band together with his unique cast of Americana string wizards. Co-founding member and multi-instrumentalist John takes us on his incredible journey - interwoven with favorites from his legacy, hot bluegrass, rarely heard NGDB early classics, Carter Family music all in a multi-media presentation that features archival footage - and some new classics from his recent Chesky Records album - Made in Brooklyn - both Stereophile Magazine's Record of the Month honored with Best Americana album by the Independent Music Awards last March. Multi-award winning singer Kristi Hoopes (seen on The Voice), makes a cameo appearance "playing the part of Maybelle Carter." John has a new book! 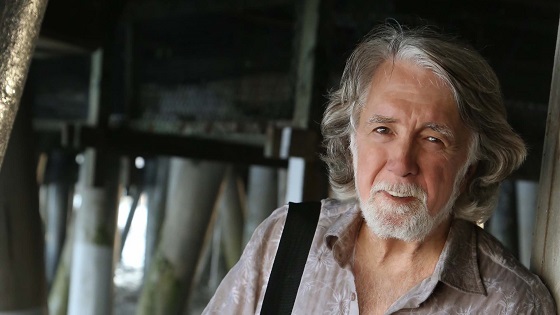 John McEuen – The Life I’ve Picked – has been #1 on Amazon’s country books chart for five weeks! First meeting of John McEuen and Earl Scruggs - 1970, Oct.